My buddy, Rick Sammarco, a wicked talented bartender, credits his father, Al, for this eggnog. The original recipe calls for a lot more of everything. I’ve cut it down to a “more reasonable” size. It’s been so long since I bought ice cream, that I didn’t even know that the standard half-gallon size was replaced by a 1.5 quart size! A word about salmonella: most cases are caused by raw chicken, not raw eggs. Still, many people worry about it. You are adding a lot of booze to the mix. 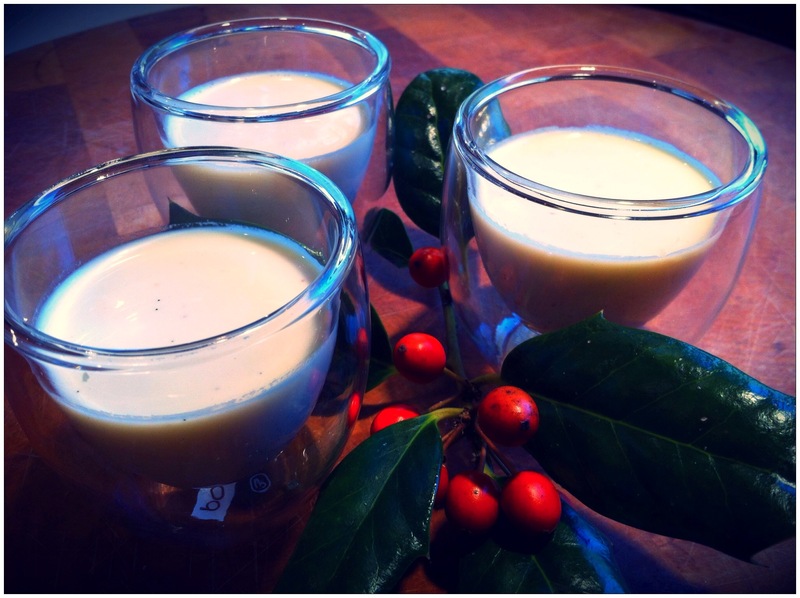 Some recipes tell you to make your eggnog weeks in advance to “sterilize” the drink. I’m not sure that works. Look…if you’re really worried about it, maybe this drink isn’t for you. I use a raw egg in my Caesar salad dressing and in other recipes, so I’m willing to risk it here. After it’s fully blended, let it sit in fridge 12-24 hours for flavors to blend. Even longer is better.